The Plateau State governor, Simon Lalong has with effect from today approved the relaxation of the earlier imposed Curfew from 10pm daily to 6am. A statement by his Director of Press and Public Affairs, Emmanuel Nanle says this is in consideration of the improvement in the state of security, since the "unfortunate" incidence of Thursday, which necessitated the imposition of a dusk to dawn curfew on Jos city. The Governor in the statement appreciated the swift response of Security Personnel and the wide spread community consultative meetings held by various communities and religious leaders, which has come out with renewed commitments and resolve by all and sundry to be law abiding and peaceful. 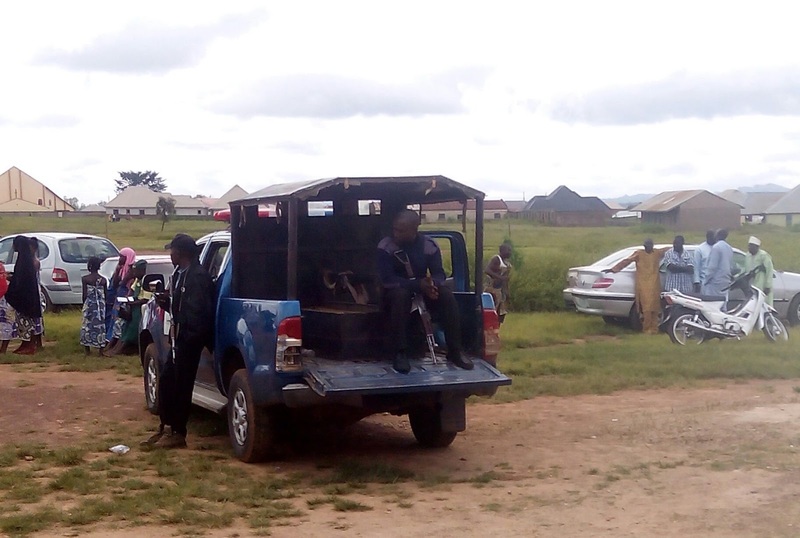 The Governor further assured citizens that Security Personnel will continue to patrol flash points within the greater Jos-Bukuru Metropolis, and guarantee peace, security and compliance with the new curfew. The Governor equally enjoins all citizens to go about their lawful business with the assurance that their safety is guaranteed.